PIVOT draws on Victor Lye's 25 years of experience and pain in building and turning around businesses across investments, insurance & healthcare. Victor sees the common thread of transformation and disruption as the proliferation of data at the speed of light or the "democratization of information". In 1999, he was an angel investor in an online Australian stockbroking start-up while starting up 3 dotcoms in venture investing, real time dynamic pricing, and interactive advertising – all of which were mothballed in the aftermath of the dotcom bust. In 2001, he developed the concept of wealth management by combining insurance and investment needs in a new start-up called "The Wealth Management Group" ensconced in the stockbroking firm where he was an Executive Director. He grew the business from scratch to over 150 financial advisor representatives and obtained an asset management licence in 2003, growing AUM from zero to over US$350 million by 2007. 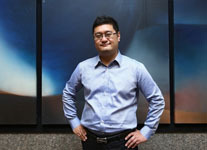 Through many market booms and busts including the 1997/1998 Asian Financial Crisis and the 2007/2008 Global Financial Crisis, he became convinced that the alpha style chase for returns was limited as markets became more correlated through a flatter financial information landscape brought about by the internet. 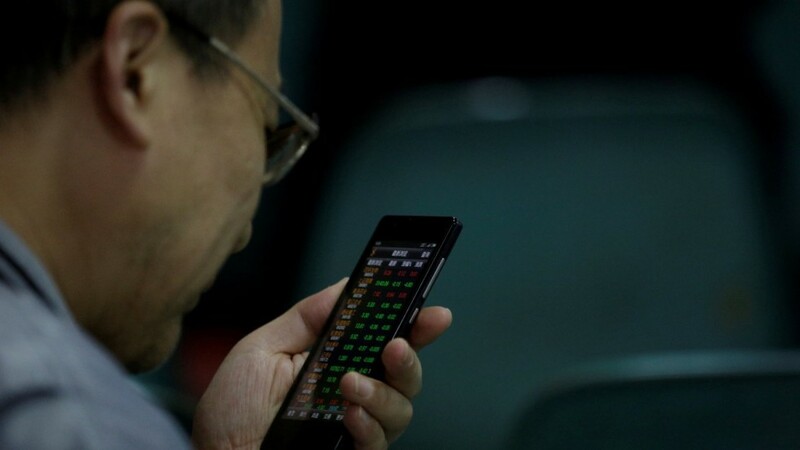 Exchange traded securities became less "nationalistic" as globalization accelerated while digital technologies made liquidity the key differentiator of where investors gather. The real need was to manage risks before chasing returns. This required tracking vast amounts of data which was beyond the human realm. In insurance, he saw plenty of risk data, but none were real time. In healthcare, he saw how costs could have been avoided had intervention taken place earlier to reduce or transfer risks. He saw how costs were bloated due to human inefficiencies and the lack of data transparency. In 2014, he was asked to turn around an insurance business. Together with the incumbent team, the business saw record profits and was acquired by FWD Group, the insurance arm of the Pacific Century private investment group in 2016, whereupon he was asked by FWD to leverage his experience to develop digital wealth management capabilities. PIVOT is the ongoing effort to innovate new financial services. Our vision is to pivot technologies to address data rich challenges, starting with investments, before extending to risk protection and healthcare. As a first step in realizing this vision, PIVOT will harness the power of AI and Machine Learning to deliver good risk-adjusted returns consistently to every investor. Today, affordable massive computing power and real-time data allows for better risk management in investing globally. New low-cost products such as Exchange Traded Funds (ETFs) can now replicate costly mutual funds or unit trust products. Yet ETFs have yet to take off in Asia although it is increasingly popular in the USA and Europe. This may not be surprising when one considers the high fees that traditional products earn for financial intermediaries. With over US$60 billion in retail unit trusts in Singapore alone, and over US$2 billion in investment-linked insurance premiums, PIVOT can create value by offering intelligent, risk-focused & low-cost investments. 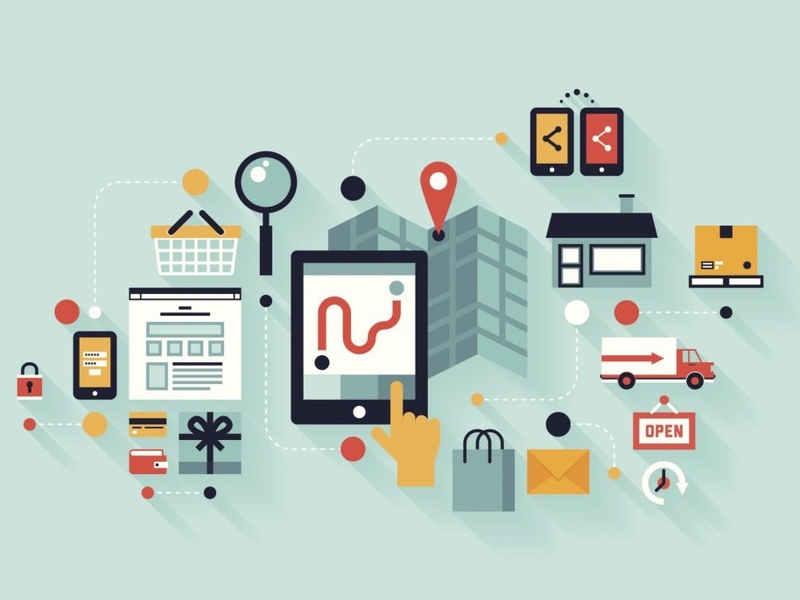 In serving financial institutions and partnering aspiring financially inclusive businesses, PIVOT will develop proofs of concept; design, implement and maintain B2B2C SAAS solutions; or full end-to-end solutions with the flexibility to accommodate client's product offering objectives subject to commercial arrangements or regulatory requirements. 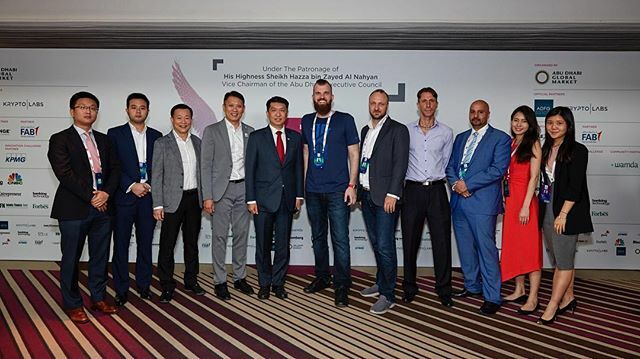 PIVOT is backed by the PINTEC Group of China, a fintech unicorn recognized by industry watchers and competitors. Believing in adapting technology for business execution, Victor has brought two prolific start-ups – PINTEC and FWD Group – together in the spirit of corporate entrepreneurship and technological innovation to advance the interests of the end-consumer. 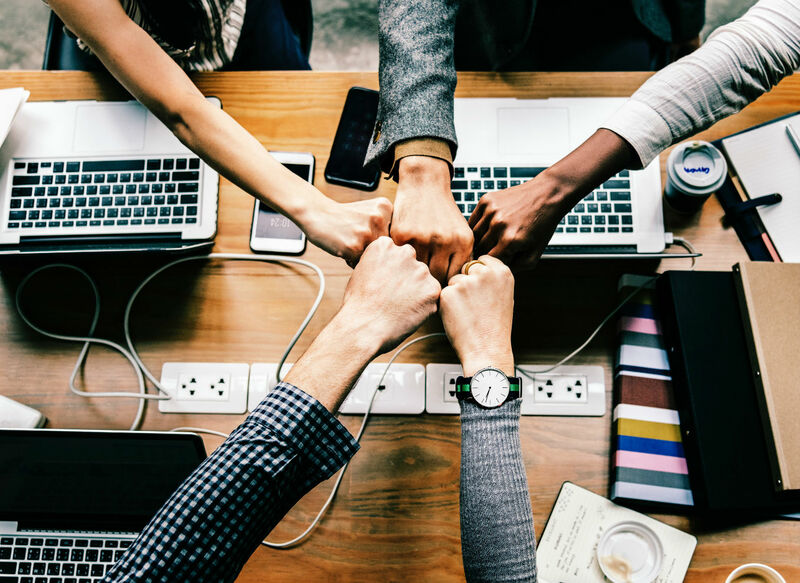 We are an experienced professional investment team, led by entrepreneurs and backed by core shareholder PINTEC of China with over 300 Data Analysts & Systems Engineers. PINTEC is ranked 39th by KPMG & H2 Ventures in the 2016 Fintech 100 Leading Global Innovator. 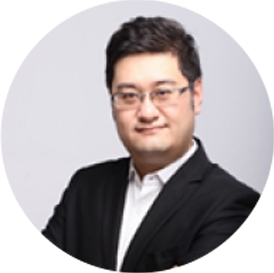 Founded by Victor Lye in 2017, PIVOT is PINTEC's international venture arm based in Singapore. 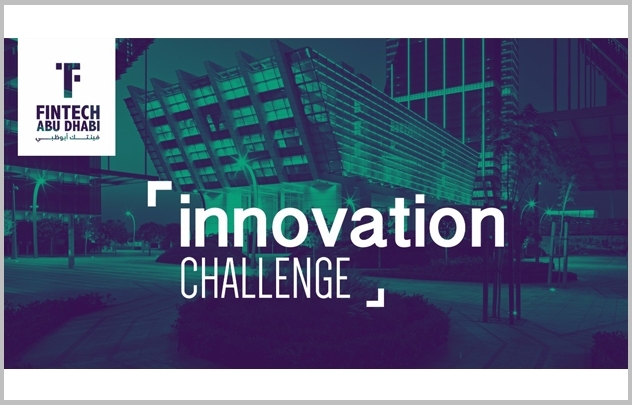 Already, PIVOT has won international recognition as a finalist at the Abu Dhabi Global Fintech Innovation Challenge 2017. PINTEC is a leading independent technology platform enabling financial services in China. Founded in 2012, the company aims to leverage technology to advance financial services and level the playing field. 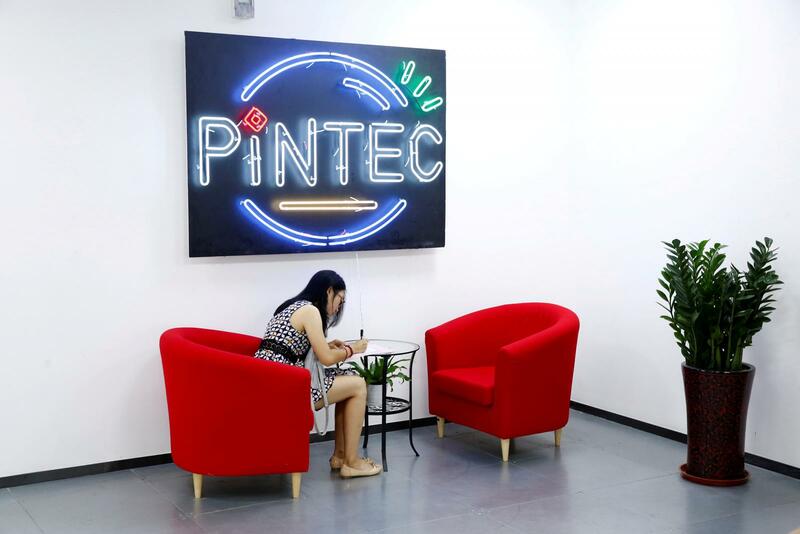 The name “PINTEC” derives from the “pin” on a processor chip, and “technology”, representing the way the company connects finance with digital technologies. The company provides customizable modular fintech solutions to institutions and their customers. 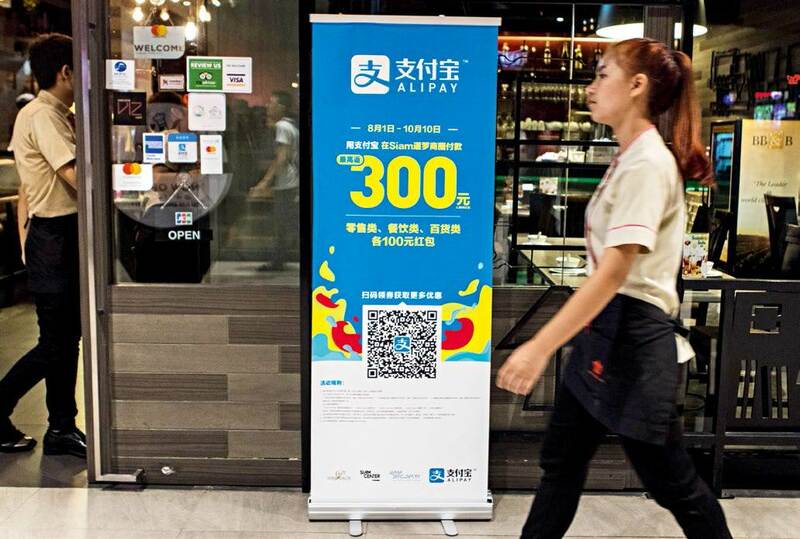 Used in fields such as finance, online travel, e-commerce, offline retail payment and business lending, these include solutions for consumer finance, SME loans, wealth management and robo-advisory, and online insurance. PINTEC’s digital lending engine Dumiao and the robo-advisory engine Polaris use technologies including Artificial Intelligence, Blockchain, and Big Data. PINTEC's clients include Xiaomi, Qunar, Ctrip, VIPSHOP, China Telecom’s BestPay unit, XWBank, Industrial Consumer Finance, Minsheng Securities etc. 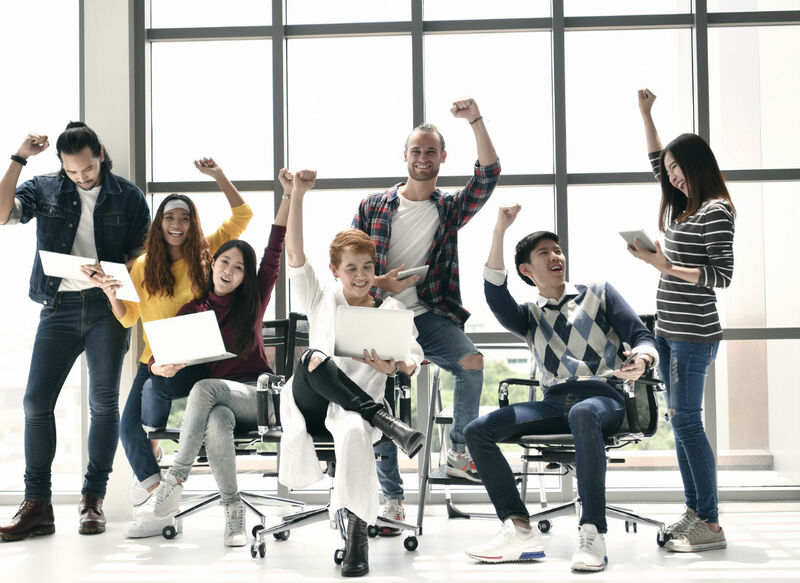 PINTEC has launched two joint ventures in Singapore to serve the Southeast Asia market: Avatec, announced in 2018, provides digital lending technology, while Pivot, announced in 2017, offers wealth management technology. Visit www.pintec.com for more information. 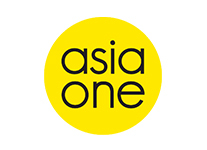 A business unit of the Asia-based private investment Pacific Century Group, the FWD Group spans Hong Kong & Macau, Thailand, Indonesia, the Philippines, Singapore, Vietnam, and Japan, offering life and medical insurance, general insurance and employee benefits across a number of its markets. 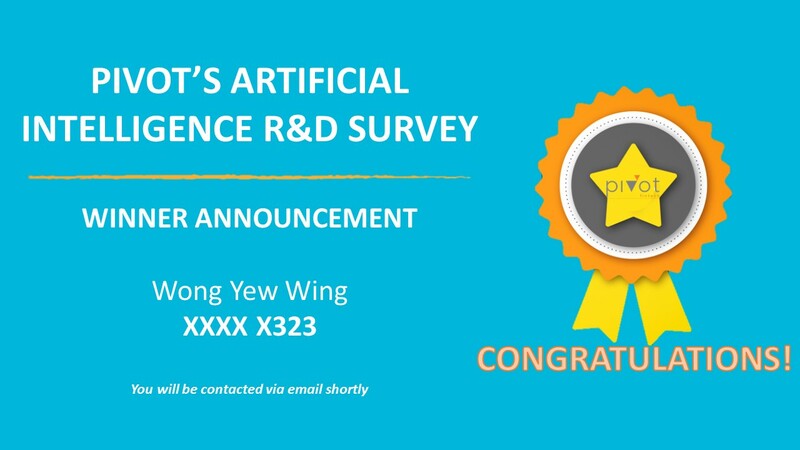 Congratulations to Wong Yew Wing. You have won the S$100 CapitaVoucher in our customer survey lucky draw! Singapore Ambassador to the UAE, H.E Samuel Tan meets the Singapore FinTech Innovation Challenge participants. 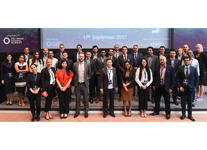 Fintech Abu Dhabi presents two-day Fintech Program focused on developments in MENA. 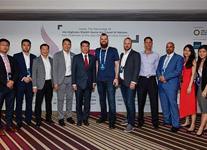 10	November	2018	(Singapore) -- After	deliberation	by	anonymous	judges	and	distinguished	panelists	present	at	the	event,	Singapore-based startup	PIVOT	Fintech	was	declared	the	second-place	winner	by	Silicon	Valley-based	OneTraction	VC	at	its	inaugural	Growth	Stage	Awards	held in	New	York	City	on	1st	November	2018. (Beijing) 12 October 2017 -- PINTEC Group ("PINTEC"), a leading fintech player in China, today announced the launch of PIVOT Fintech Pte. Ltd. ("PIVOT"), to offer digital wealth management technology services powered by Artificial Intelligence and Machine Learning throughout Southeast Asia from its base in Singapore. It's the first time that a Chinese robo-advisory company has developed its business outside of China. 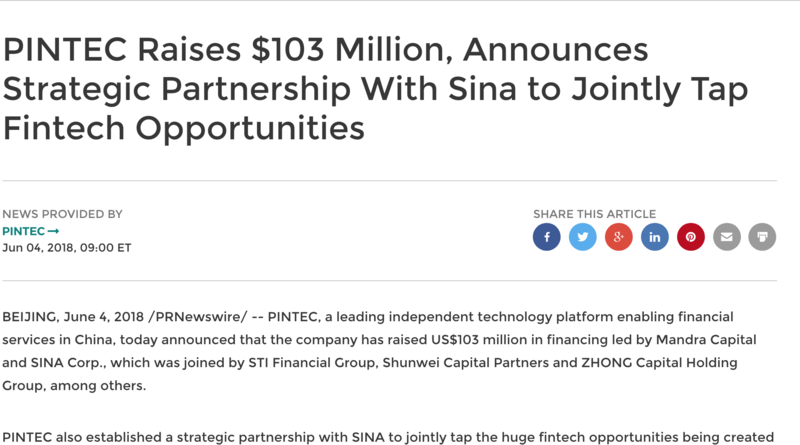 PINTEC raises US$103 million and announces partnership with China's Sina Weibo to leverage its massive social media base for fintech opportunities. Victor has over 25 years' cross industry experience in investments, insurance and healthcare. A corporate entrepreneur, he has transformed and turned around several businesses to profitability. He founded the Wealth Management Group in 2001 and built up the AUM from zero to over US$350m within four years. A Colombo Plan Scholar, he worked for the Government of Singapore before venturing into the private sector where he held leadership positions in stockbroking, wealth management, private banking, health insurance and digital businesses, including online investing, e-procurement and digital payment/ billing networks. 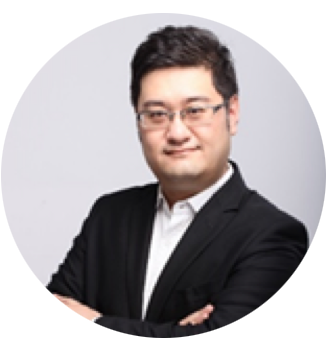 Yudong brings deep experience to PIVOT with his role as CEO of POLARIS in China, the digital wealth-management and robo-advisory unit of PINTEC Group. 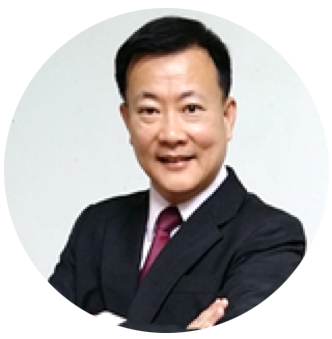 He has over 10 years' experience in wealth management and financial product development. 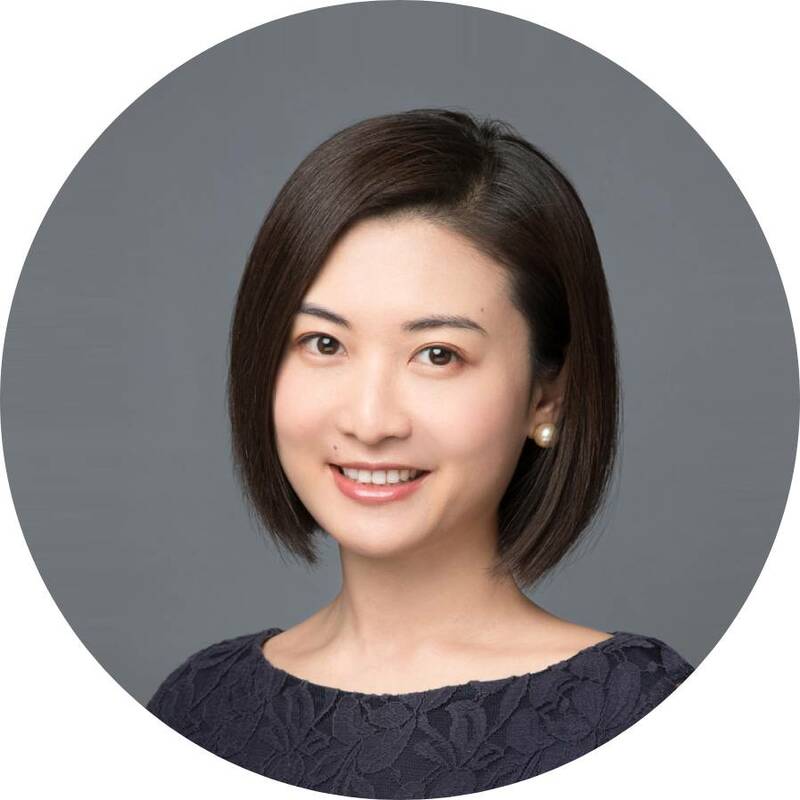 Yudong was previously product & investment strategy director at Standard Chartered Bank (China), as well as marketing & product director at Citibank (Singapore). 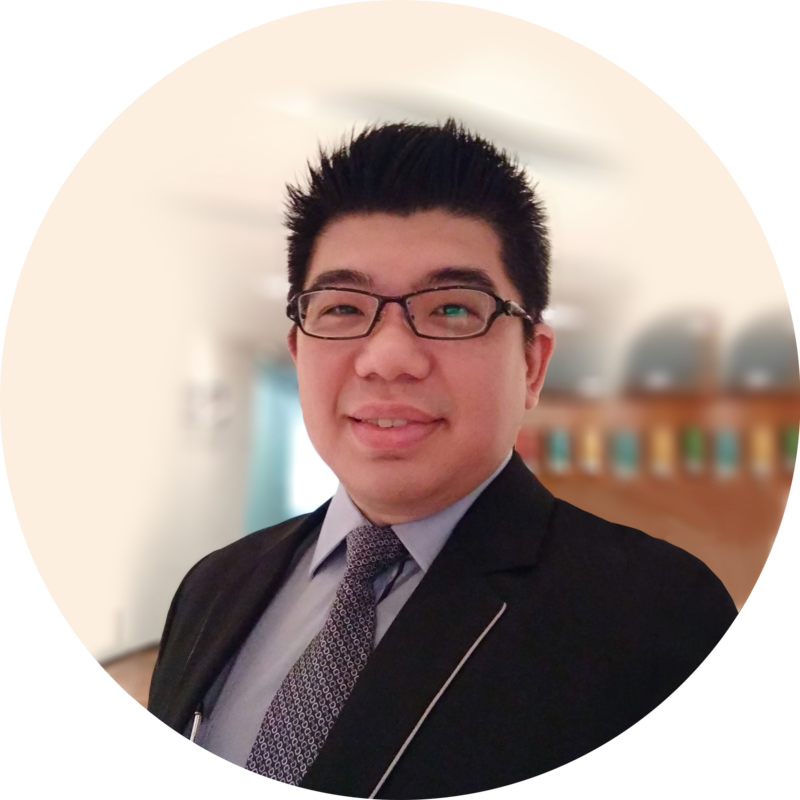 He has a Bachelor degree in Computer Science and a Masters degree in Economics from the National University of Singapore. 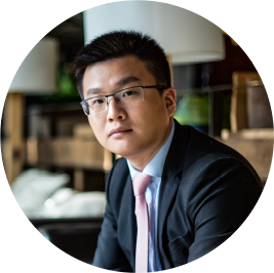 Alan Qiu Qi is responsible for Operations & Strategy at POLARIS in China and supports the operational development of PIVOT in Southeast Asia. He is experienced in quantitative methods and investments, having worked previously as a project leader in structural modelling at the US Federal Reserve and at a private equity fund in the USA. 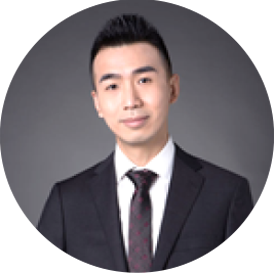 Alan has an MBA and a Masters of Financial Engineering degree from the University of Southern California. Eric heads the investment & quantitative modelling at PIVOT, as part of his quantitative analytics leadership role at POLARIS in China. 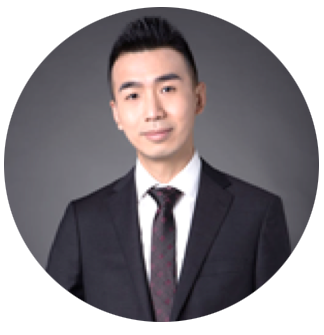 Armed with a Masters degree in Statistics from Columbia University, Eric has accumulated over 10 years' experience in reputed financial institutions such as Citibank and Ping An Insurance Group. He has worked at a top tier hedge fund manager with expertise in quantitative modelling & machine learning algorithms. 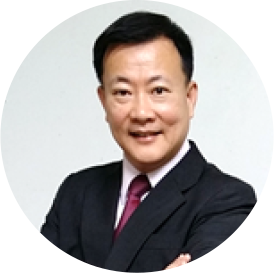 Yin Teng has more than 12 years’ experience in employee benefits, operations, marketing & sales, and life & general insurance. She has also overseen fit and proper requirements, professional training and risk control checks on financial adviser representatives. Yin Teng has a Bachelor of Business degree from Charles Sturt University and a Grade 8 certificate from the Royal School of Music. Johnny has more than 14 years of information technology and web applications development and project management experience. 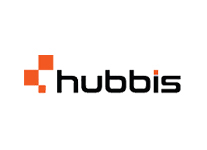 Over the years, he has implemented numerous projects for both big and small companies. Johnny has a Bachelor of Science degree from the National University of Singapore. Apart from his professional passion in technology, he has been active in community service since 1995. Brenda conducts investment & quantitative modelling at PIVOT to monitor that the machine learning AI is performing according to its design. 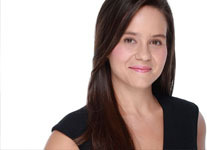 She has a Masters degree majoring in Financial Mathematics from Columbia University and a Bachelors degree majoring in Statistics from the National University of Singapore. 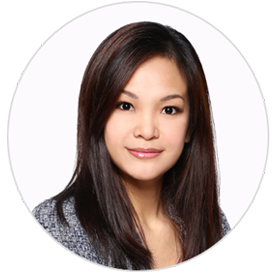 Brenda has over 8 years of investment experience working in Singapore, UK, USA and China.